Lord Shri Ganesh is supposed to be the god of education and wisdom and is the lord of planet Mercury, the significator of education and wisdom. 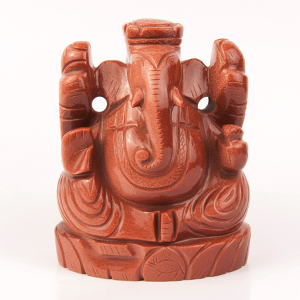 Margaj Ganesh increases and intensifies the positive effects of Mercury and reduces its negative effects. It is specifically beneficial for those natives who have Gemini or Virgo ascendant. These people should specially worship MargajLaxmi Ganesh. 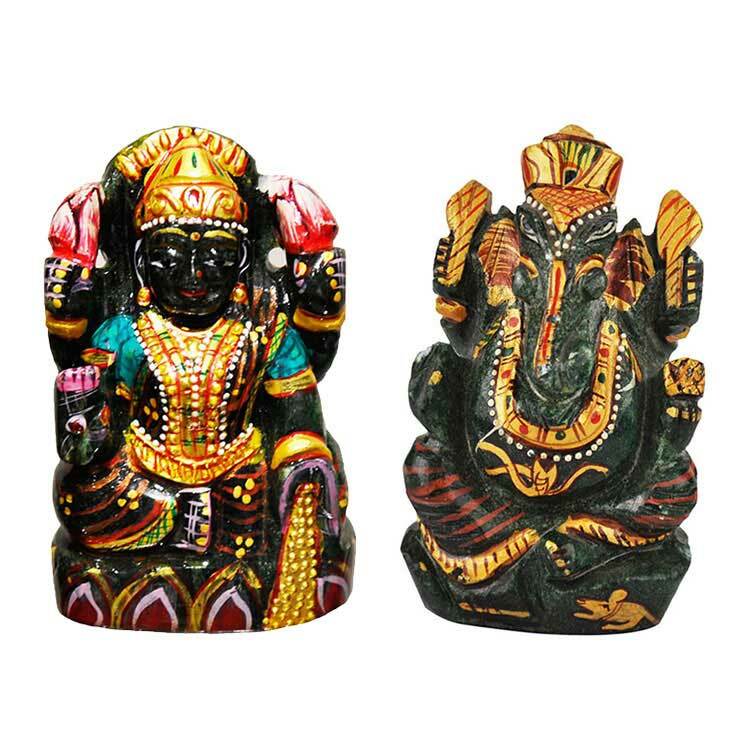 MargajLaxmi Ganesh is also said to have the immense power to increase the progress and prosperity in business and profession. 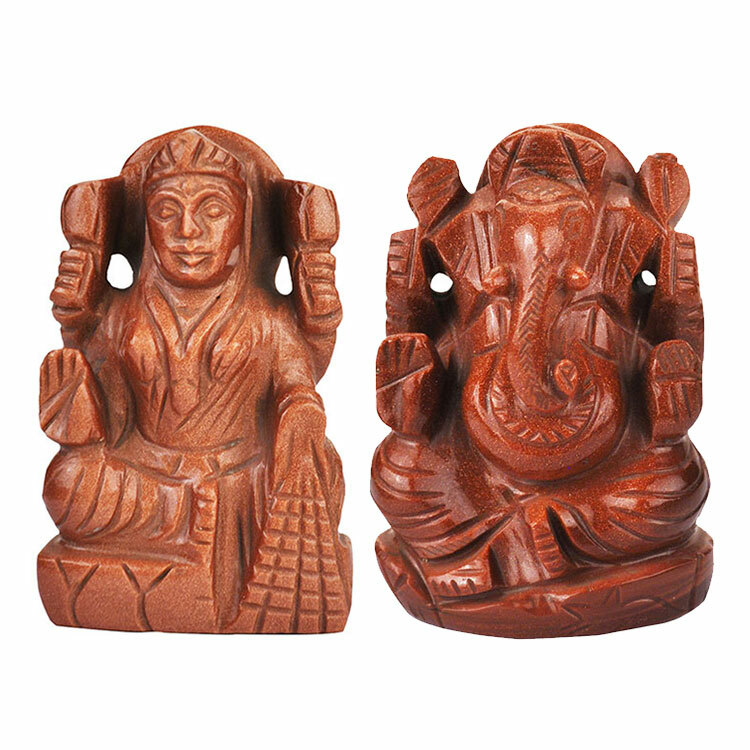 MargajLaxmi Ganesh is very useful for the child as well as it enhances the concentration of the children in studies. It is more useful for those children who have apathy in study and do not take interest in studies. 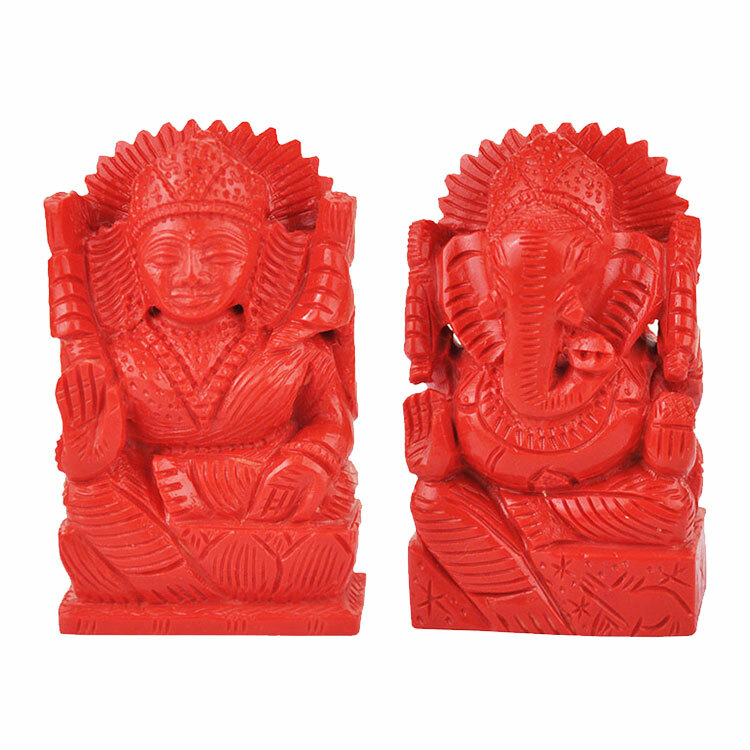 MargajLaxmi Ganesh is also significant for relieving mental tension and agony. 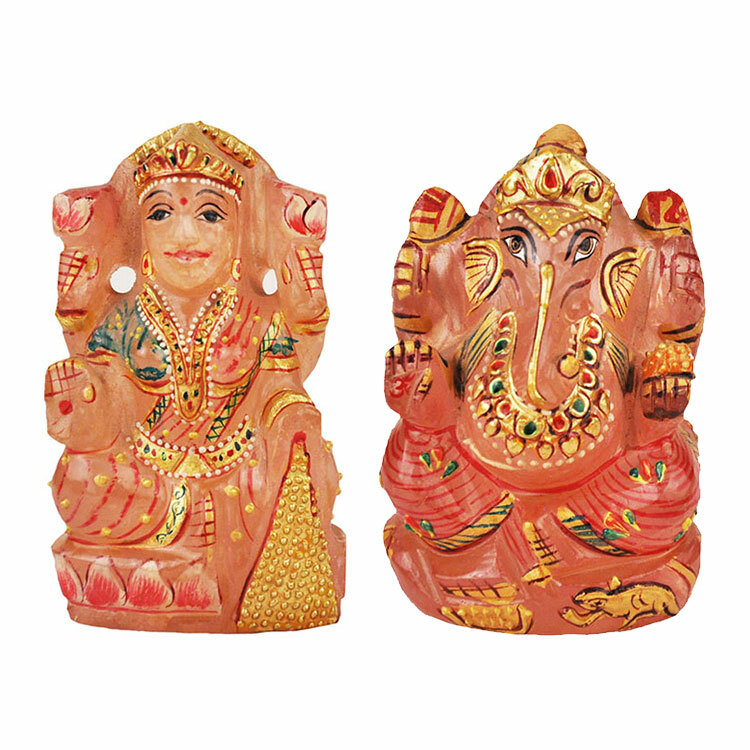 MargajLaxmi Ganesh increases the self confidence amongst the children and enhances the wit and wisdom. Those who worship MargajLaxmi Ganesh daily and regularly, they are endowed with unimaginable success, progress, prosperity and wealth. On the auspicious night of Deepawali, recite the following Budh mantra atleast 7, 11 or 108 times alongwithLaxmiPujan on the rosary of Green Hakeek. It will bring progress and prosperity throughout the year and benefits and yields from the profession will increase substantially.